2013 is drawing to an end and thanks to this webzine, I had the opportunity to check a lot of underground bands that I normally wouldn’t have listened to. It is quite surprising how sometimes a band can be so talented and yet remain so underrated and unknown. I can quote a lot of bands like that, which I discovered this year. The latest addition to that list is the London based Death Metal / Grindcore outfit called Meat Train. Formed in 2011, this four piece band released their debut album titled ‘Man Made Flesh’ through the newly formed Contagion Records earlier this year. The music of Meat Train contains elements from all sorts of sub genres that come together to form an extreme metal monolith. The predominant influences seem to be drawn from Grindcore, while the music also swerves into Death Metal and Thrash Metal domains. The heavy bass and drum intro to ‘Wastelands’ literally rams the listener before the grinding guitar work of guitarist Chas Fenoughty kicks in with a groovy riff. The riffs on this record do total justice to the band’s name and sound absolutely meaty. The guitar work also features some well written and well placed lead parts and a few solos as well. 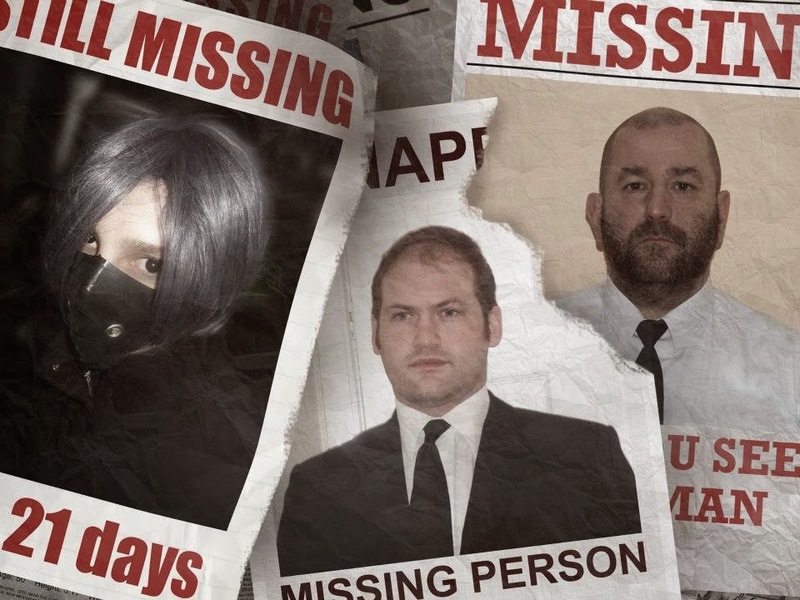 The music has a very chaotic feel to it, with all the elements creating a huge wall of sound. But the various elements complement each other quite capably, thus creating songs that are anything but generic. The growls of Mike “Screamer” Pearson drip with so much gore and his shouted choruses are something that suit the typical grindcore formula. He seems to effortlessly change from low guttural growls to higher pitched shouts. The songs themselves have copious amount of variety among them, be it whether the almost death metal sounding ‘Messiah’ or the short chaotic grind fest that is ‘Death Scene or Money Shot’. The album is very bass heavy and Iki Dredgwood’s bass work is the primary contributor to the band’s thick sound. Drummer Stuart Songhurst has done some fine work behind kit and his drumming keeps the chaos alive with some steady and sometimes, off beat pounding. Lyrically, they deal with some gory topics like cannibalism (the brilliant track “Torn Apart”) , murder (“The Butcher of Saville”) and even religion (“Pray Prey”). The album also contains a Nine Inch Nails cover (Yes! You read that right. Nine Inch Nails) where the band renders the song ‘Closer’ with a grinding twist. The production is something that can definitely be improved upon, as some of the lead guitar parts seem a bit lost in all the chaos. This is definitely not a deal breaker and the meaty sound suits their type of music just fine. But a little tweak of the mix can make it sound better. 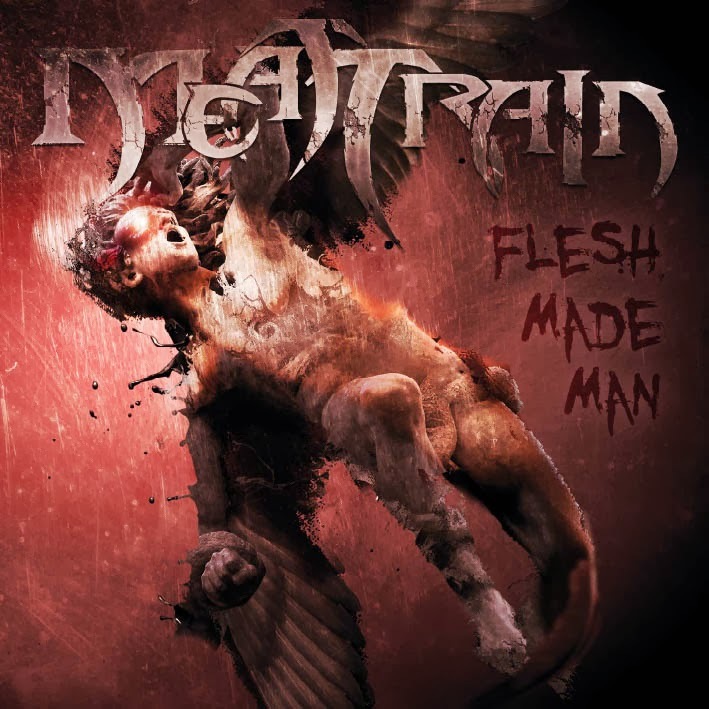 ‘Man Made Flesh’ by Meat Train is a fine insight into the capabilities of this band. This record is a fine specimen of meaty extreme metal that is sure to ram anyone who is listening with full force. Do check them out.